Tonight after a late return from Dusseldorf, I settled down to laptop life at the kitchen table, and undisturbed caught up on a lot of bits and pieces, and had a great Skype chat with my family back in Cornwall. They were unfortunately counting the number and size of the glasses of white wine that I was drinking (that’s the drawback of video chatting! ), but it is much more social to have a glass with your family, than alone with the cat and 3 chickens……. after all. And just look at what you can create with the glasses and bottles afterwards…. but you can find instructions on how to make your own version at…..Condo Blues: How to Make a Wine Glass Chandelier. from Valri Peyser: Open Studios « The Pedestrian Poet. 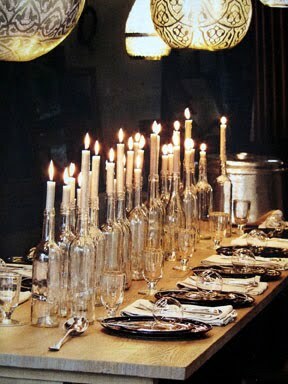 via Clear Bottle Candle Holders | i do it yourself™. 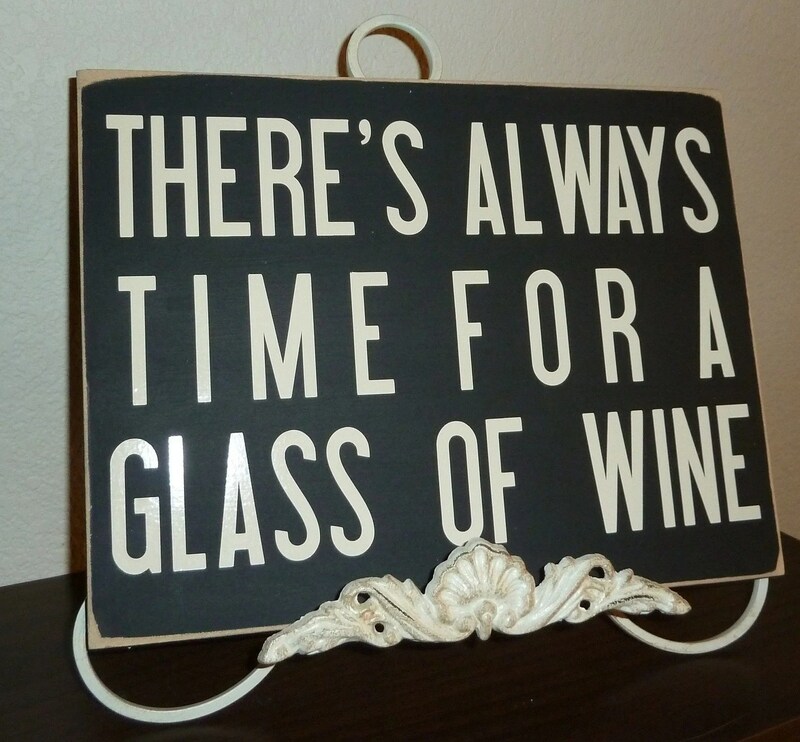 The main image of the blog is via There’s Always Time for a Glass of Wine by sassytalk on Etsy. my most favourite ever..Ingo Maurer Birdie chandelier | Flickr – Photo Sharing!. still saving up! !